How do I view my prototype on a mobile device? Go to your prototype homepage and click the Share button at the top right corner. At the bottom of the modal that pops up, click public share link to generate and auto-copy a new link. Paste the link into your mobile browser, or just email or text it to yourself. Any of these options will let you open that prototype on the device itself. 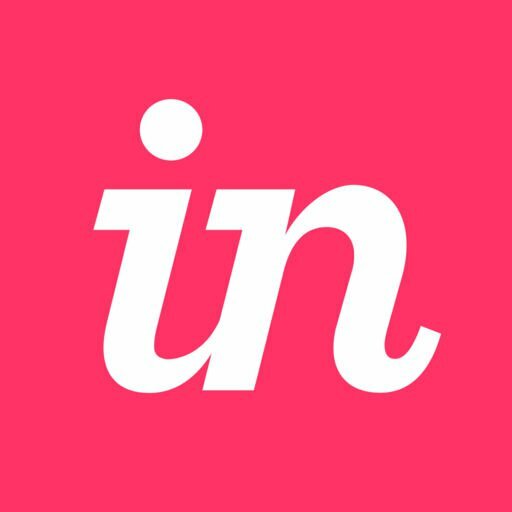 How do I view all screens of a prototype in the InVision iOS app?